Lee Kang San who failed to stop the death of his mother, is seeking Kenji Kimura in order to revenge. On the other hand, Kang To quickly rushes to the crime scene after receiving the news that bridal mask has appeared. 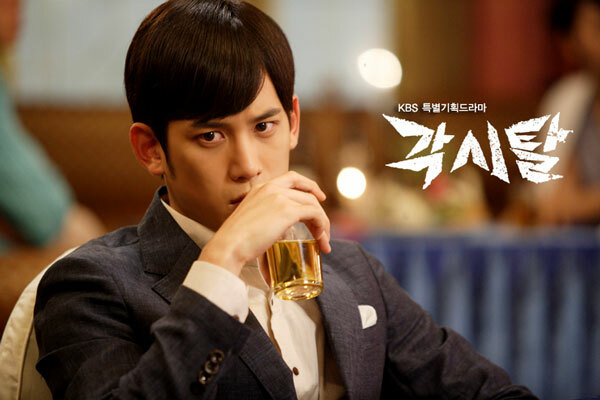 He discovers bridal mask who insisting on wanting to kill the Kimura police officer, and points the gun at him.